A look at Burger King's anti-bullying ad. 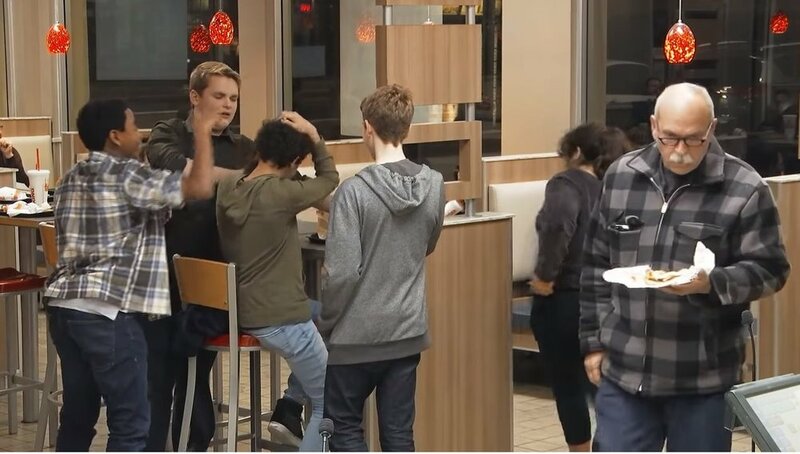 0:51 secs: A BK is smashing a Whopper Jr.
1:01 secs: A customer is looking at the bullied Whopper Jr.
What did viewers like the most about the ad? The positive message of the ad. What were viewers most critical of? The amount of people who did nothing to help the kid being bullied. If you see someone getting bullied please help them out, for more information visit nobully.org. RefineAI is a real-time market research tool for video creators. Measure the emotional appeal of any video without the need for a lab. Do you have a good use case for RefineAI? Leave a comment below or drop us a line. Don't forget to share!